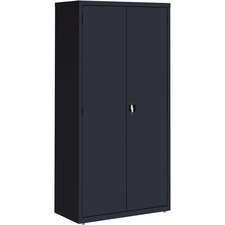 Storage cabinet offers a sturdy, private storage space for your office. Secure your belongings using the contemporary, three-point, recessed locking handle with keys. 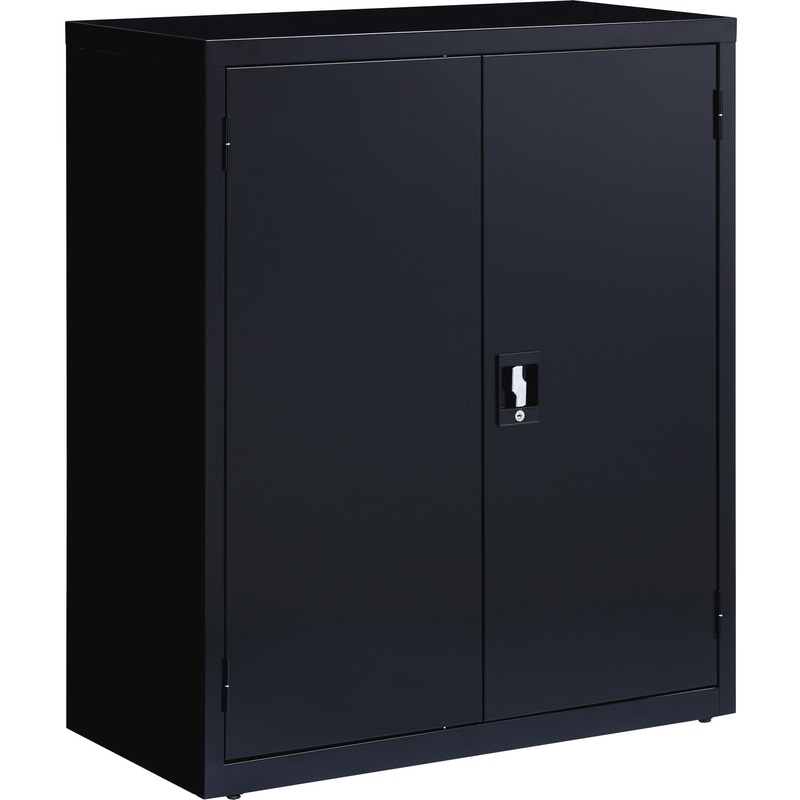 Durable cabinet is made of welded steel and holds 180 lb. per shelf, evenly distributed. Four shelves are fully adjustable in 2" increments. The bottom shelf is fixed. 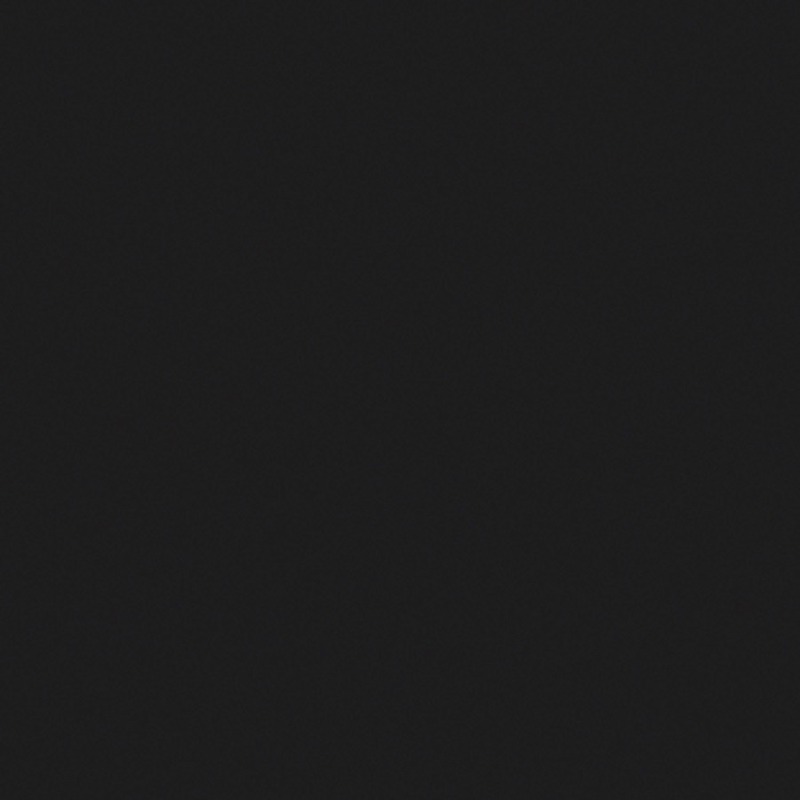 Welded steel construction has a powder-coat finish to make it last longer. 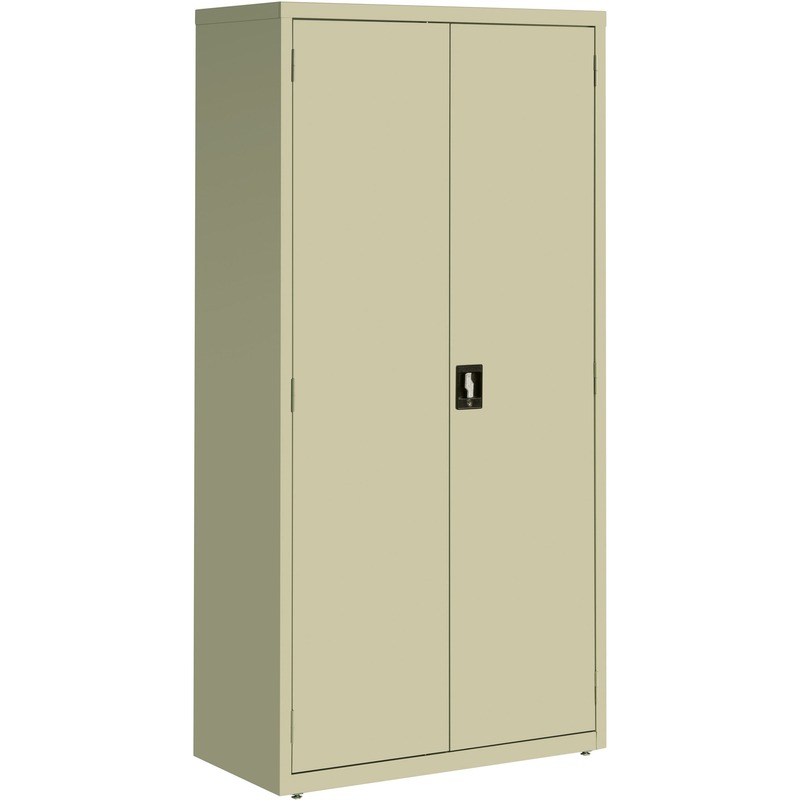 72" high cabinet also features three sets of hinges per door and meets or exceeds ANSI/BIFMA standards.